The California Film Commission is currently drafting regulations and other procedures to administer the state’s newly expanded film and TV tax credit program. Specific details and application dates for the new program will be announced in early January. In the meantime, please note that the application start date for the final installment of the expiring lottery program (“old program”) has been moved up two months, from June 1 to April 1. Please visit the “Incentives” section of CFC’s website http://www.film.ca.gov/Incentives.htm for an overview and comparison of the old and new programs. 1. Can I apply for the lottery (old program) and the new program with the same project? Yes, the old and new programs are entirely separate. If your project is not selected in the lottery, you may submit it for the new program. 2. What if my project is on the current waitlist? 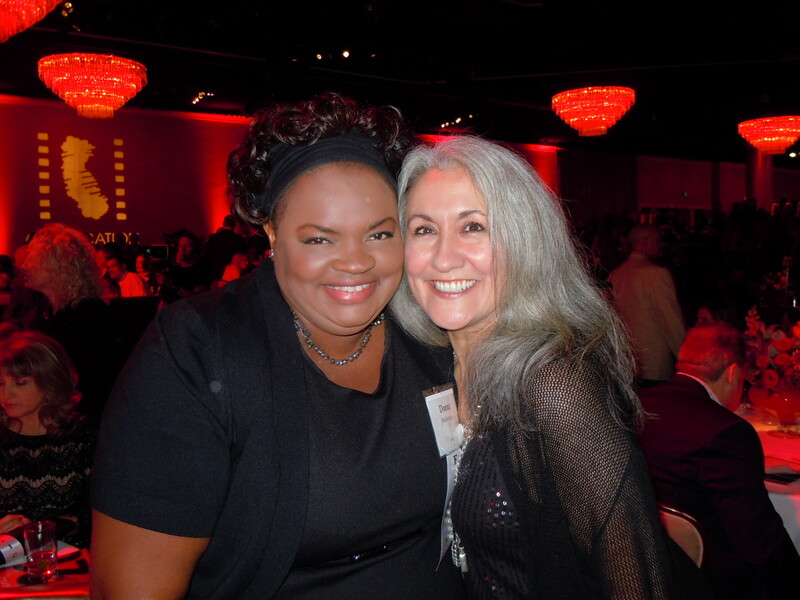 Can I stay on the waitlist and apply for the April 2015 lottery and the new program? The current waitlist (based on the 2014 lottery) will expire prior to the final lottery on April 1, 2015. Therefore, projects currently waitlisted may apply for the final lottery allocation. If your project is not selected during the April 1 lottery, you may subsequently apply for the new tax credit program. 3. I need to start shooting before July 1. Can I still apply for either program? No. Under both programs, productions cannot begin principal photography prior to July 1, 2015 (the earliest date a Credit Allocation Letter can be issued). Prep may occur prior to July 1, but production spending will not qualify until that date. 4. When can I apply for the old and/or new program? Applications for the final lottery (old program) will be accepted on April 1, 2015. Specific dates for the start of the new program’s application period will be announced in early January. 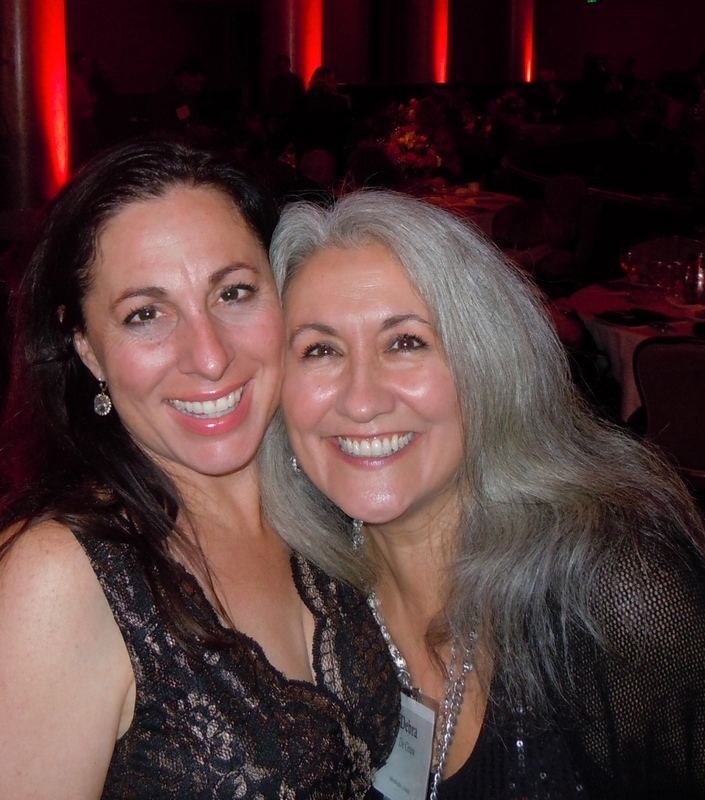 The new program application period target is May 2015 for Television Series, MOWs, Relocating Television Series and Pilots only; and later in the summer for features and indie projects. Stay tuned to future CFC production updates for additional details. 5. I am shooting my pilot before the application date for the new program (note that pilots do not qualify for the old program). Does this affect my eligibility to apply for the series? No, a pilot is a separate type of qualified production under the new program, and filming the pilot in-state does not disqualify the production from applying as a “new” series tax credit based on the pilot. The California Film Commission (CFC) enhances California’s status as the leader in motion picture, television and commercial production. 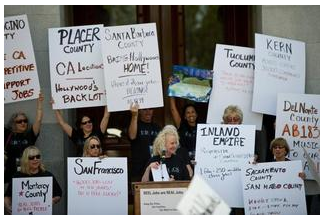 In case you missed the news on AB1839 passing, below is an article from Variety. California Gov. Jerry Brown signs California’s movie and TV tax credit, more than tripling its size to $330 million annually. 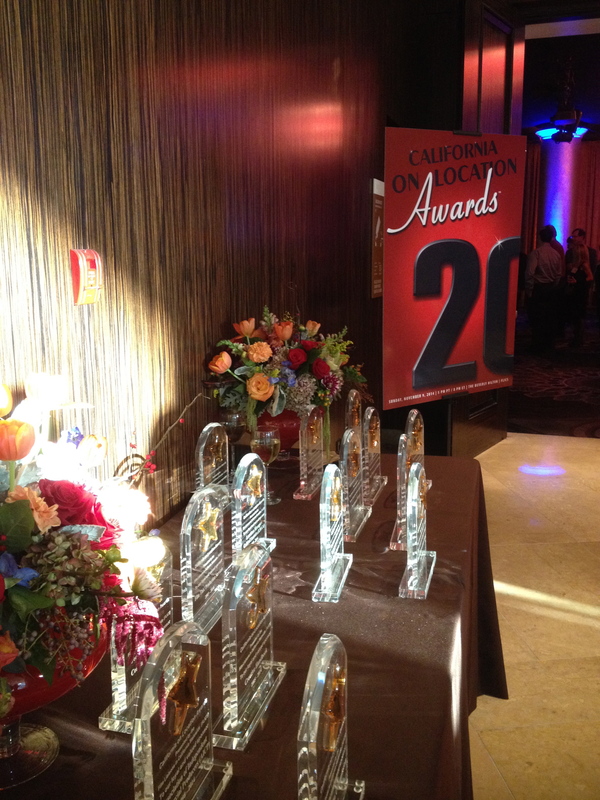 Congratulations to all the California On Locaiton Award Nominees, Finalists, and Award Recipients! 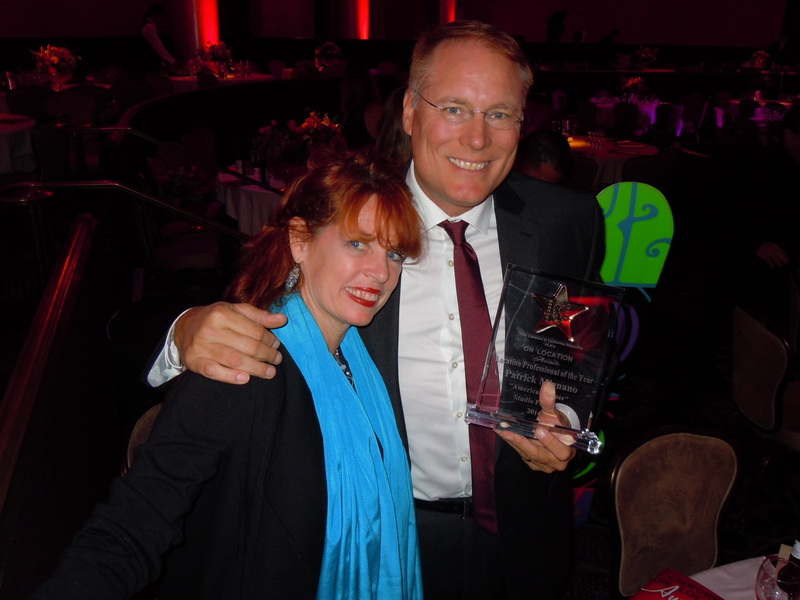 The COLA’s were held on Sunday, November 9, 2014 at the Beverly Hilton was the perfect setting to celebrate the work that is done by location managers and other professionals who help make film production happen in California. 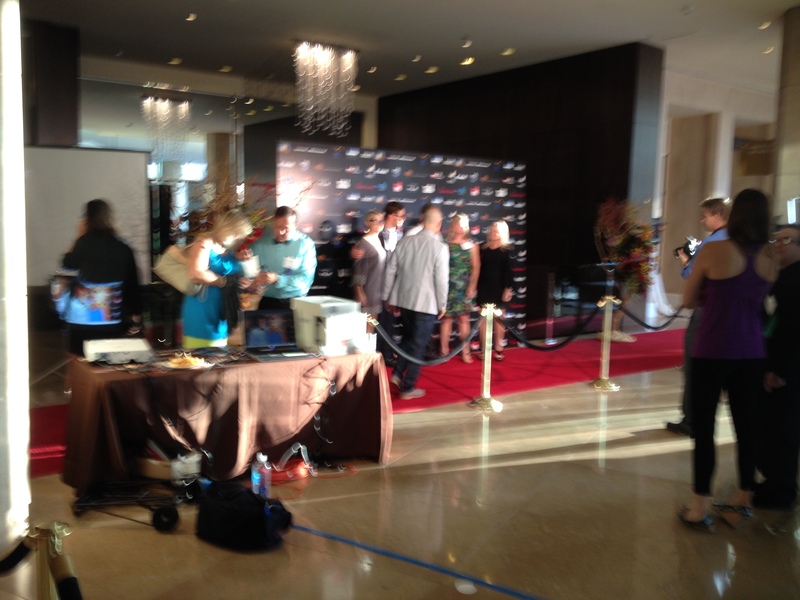 You might recognized Patrick Mignano and Mandi Dillion in the photos. They worked on location in Mendocino County in 2013 when they shot Need For Speed. Reel Jobs are Real Jobs! 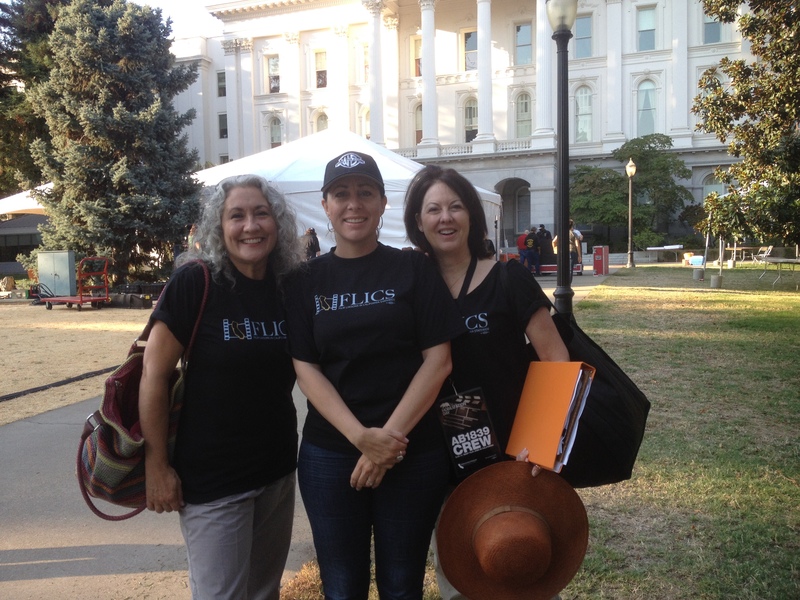 Film Liaisons In California Statewide were a part of the California Film and Television Production Alliance’s Mobilization Day in Sacramento on August 20, 2014. We are pleased to have been a part of making AB1839 a reality. 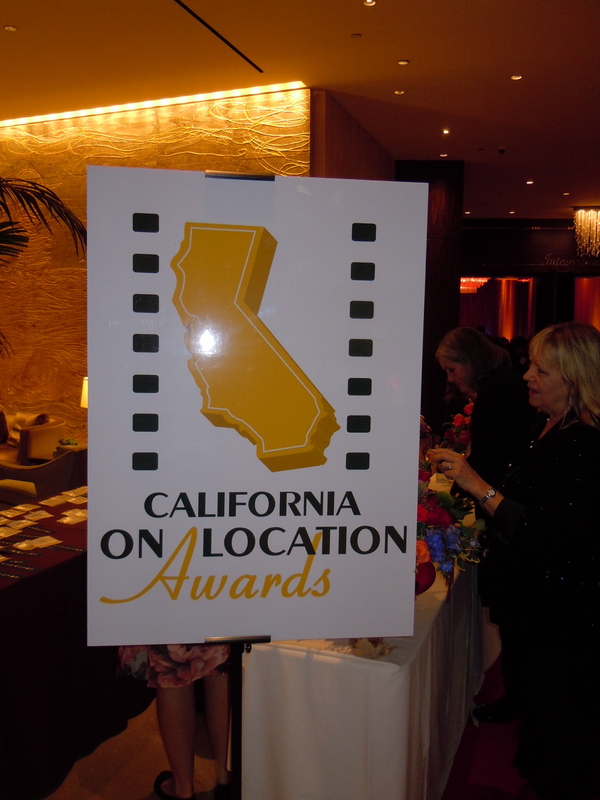 The California Film and Television Production Alliance is a coalition of guilds, unions, producers, small businesses, and associations that work together to promote, improve, and enhance film and television production in the State of California by securing an incentive that will allow California to compete for the films and television shows that generate thousands of jobs and millions in revenue. 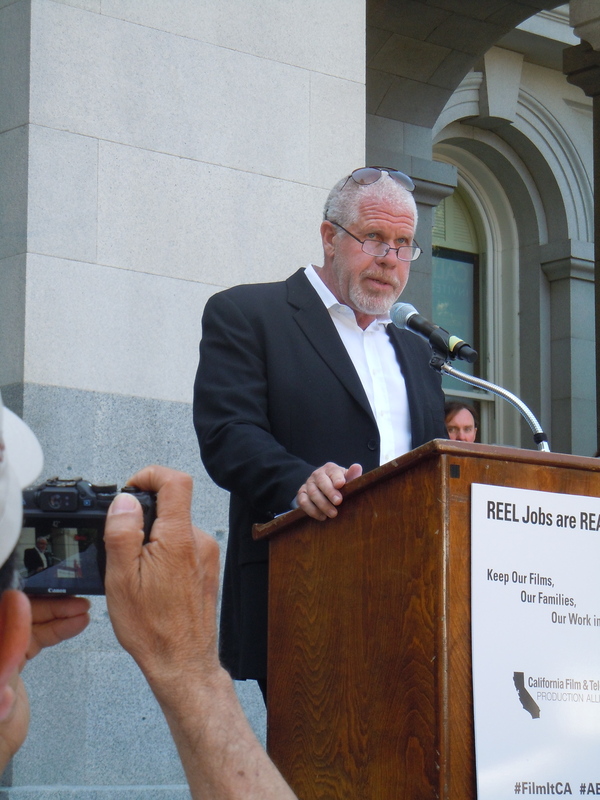 The members of the Alliance include: Association of Talent Agents,; California Teamsters Public Affairs Council; Chef Robert Catering; Directors Guild of America; FilmLA; FLICS – Film Liasons in California Statewide; Independent Studio Services; International Alliance of Theatrical Stage Employees; International Brotherhood of Teamsters, Local 399; Laborers’ International Union of North America, Local 724; Motion Picture Association of America, Inc.; Producers Guild of America; Professional Musicians Local 47; Recording Musicians Association; and SAG-AFTRA. Thank you to everyone who made this day a success and for all the support leading up to the passing of AB1839. 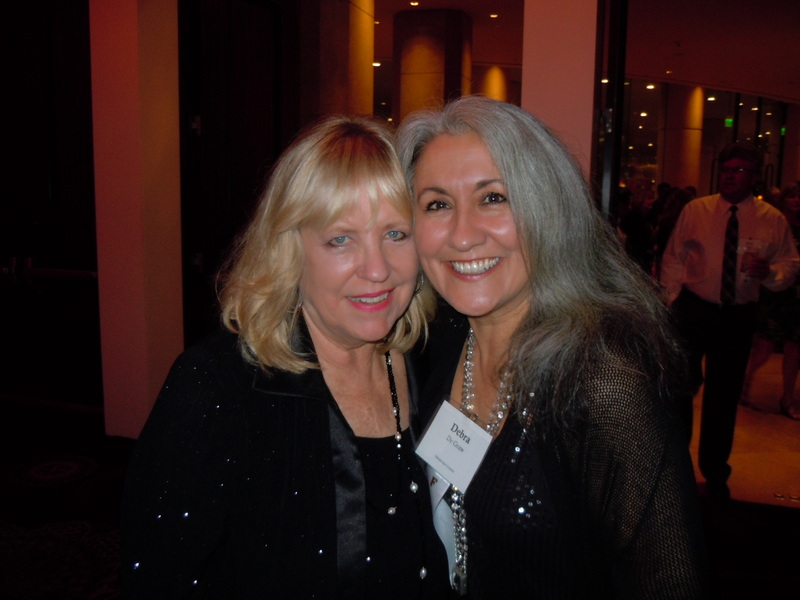 Film Commissions from all over California were represented at Mobilization Day. 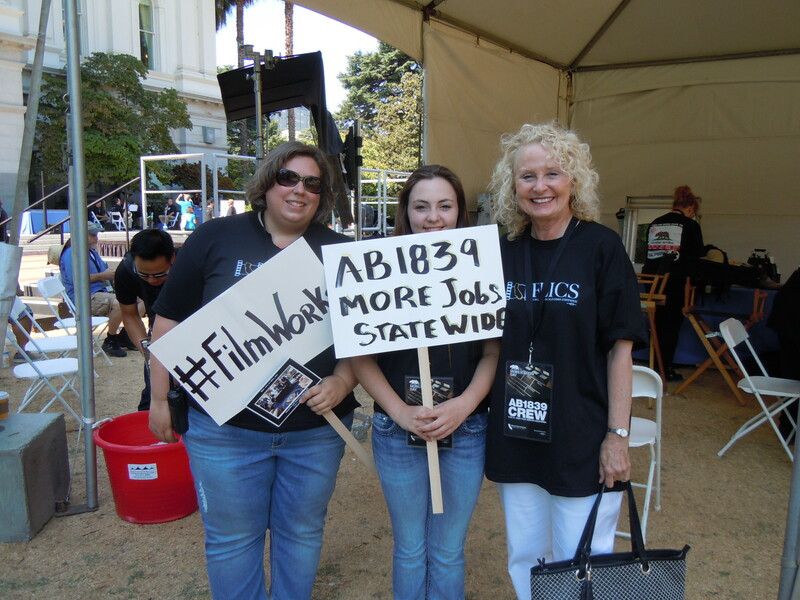 Debra De Graw (Mendocino County Film) Cassandra Hesseltine (Humboldt Del Norte Film), and Beverly Lewis (Placer County Film) joined fellow film commissioners in Sacramento for Mobilization Day for AB1839. Need For Speed Opens Nationwide on March 14, 2014! Thank you for your interest. The deadline to enter to win Passes for the Screening has passed. Don’t forget to look for opening day, March 14, at theaters nationwide. 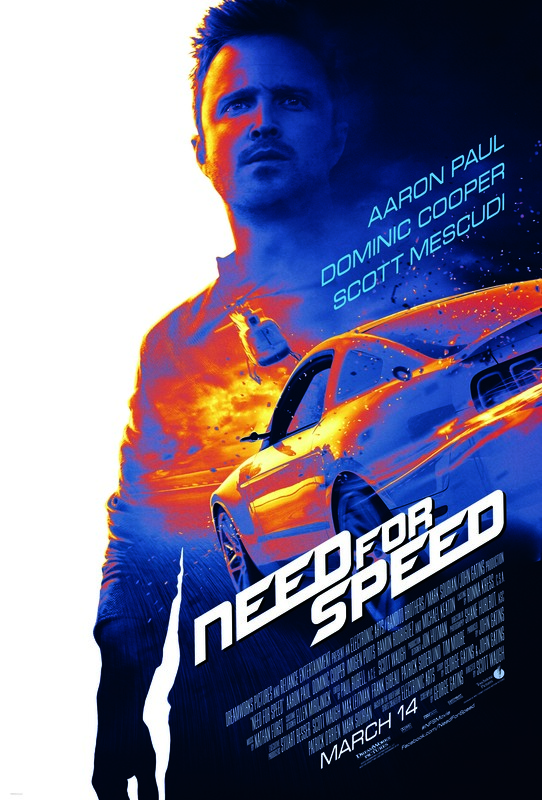 In Fort Bragg, CA Coast Cinema is pleased to be showing Need For Speed beginning March 14, 2014. 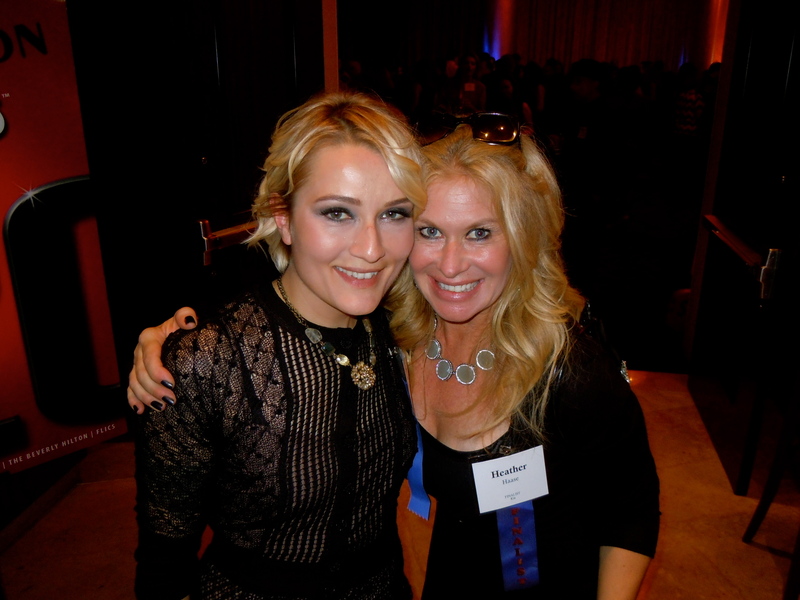 FILM PRODUCTION REVENUE $3 MILLION! 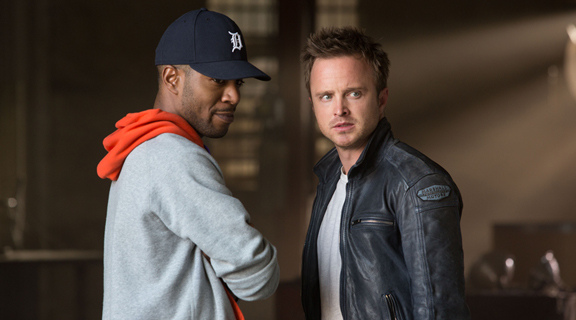 Kid Cudi and Aaron Paul on the set of Need for Speed 2013. “Breaking Bad’s” Aaron Paul was just one member of the 160 person cast and crew which helped to boost the economy of rural Mendocino County earlier this year. Paul stars in the upcoming film produced by DreamWorks Pictures, NEED FOR SPEED, which filmed in Mendocino County and San Francisco before moving on to film in various locations across the country. NEED FOR SPEED is based on the popular Electronic Arts video game and marks an exciting return to the great car culture films of the 1960s and ’70s, tapping into what makes the American myth of the open road so appealing. The story chronicles a near-impossible cross-country journey for our heroes—one that begins as a mission for revenge, but proves to be one of redemption. Driving scenes showcased the spectacular Mendocino coastline, wine country and rolling hills. Filmed in the county, thanks to the support of businesses, residents, county supervisors, cities and the Mendocino County Film Commission. The direct spend in the county was about $3 million, which included $490,766.66 in lodging expenses alone! Catering, groceries, location fees, hardware, lumber supplies, office rental, equipment, supplies, local wages, local purchases, gasoline, city, county, other government permit fees, off duty personnel (police & fire) are examples of some of the expenditures. According to the LAEDC (Los Angeles Economic Development Corporation) every dollar spent has a multiplier effect of 2.95. Which means each dollar spent on film production in California generates total output (business revenues) of $2.95 statewide, including the initial dollar. 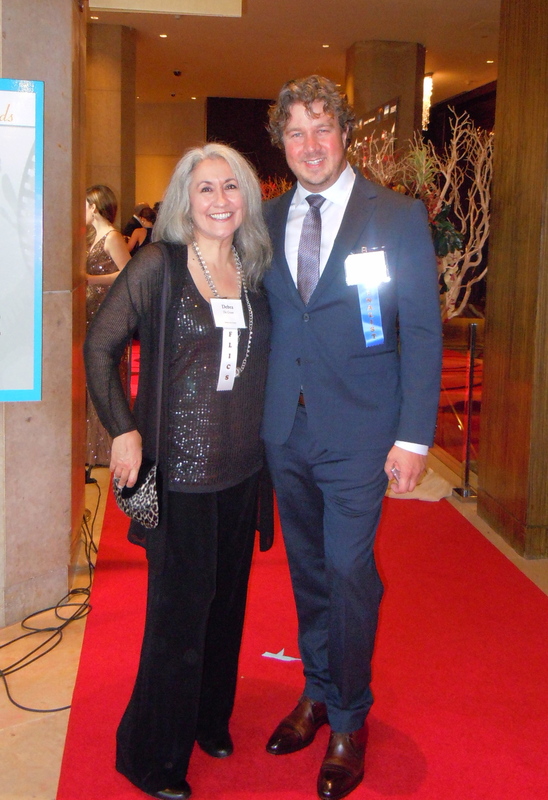 Mendocino County Film Commissioner Debra De Graw worked with Location Manager Patrick Mignano and Director Scott Waugh to bring the film to Mendocino County. The permit process alone began as early as August 2012 and involved liaising and problem solving with multiple government and film agencies. 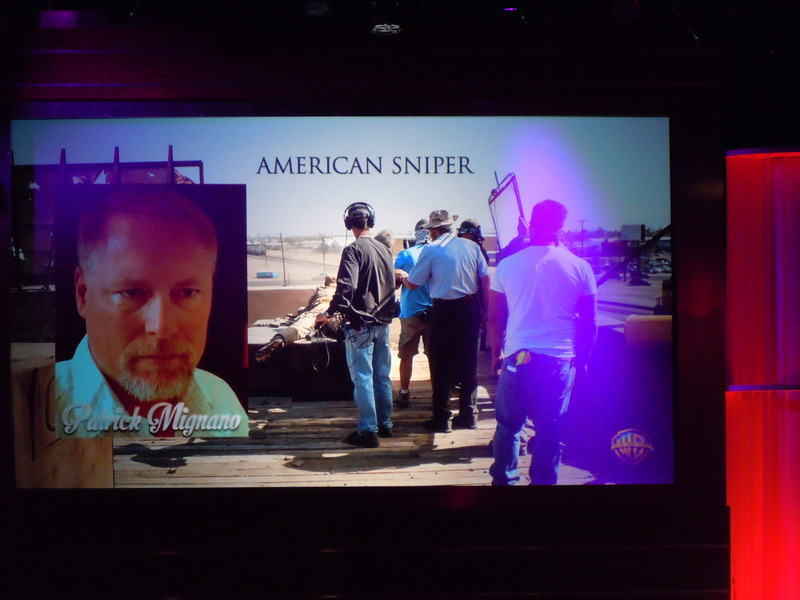 Release date for the film is scheduled for March 14, 2014.